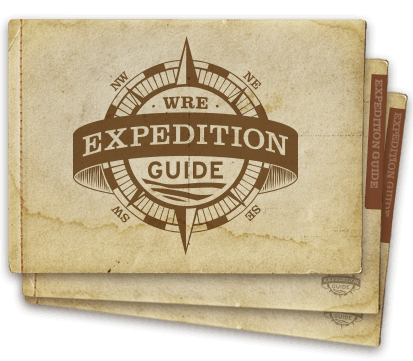 Celebrate the Anniversary of Your River Trip! We're so glad to have shared an incredible experience with you in the Grand Canyon. 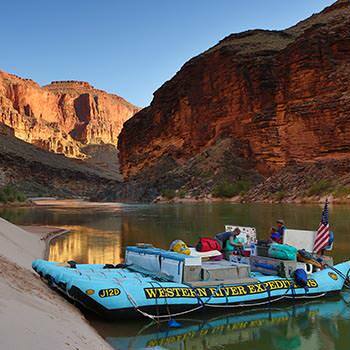 As many of our guests report, a Grand Canyon river trip is often difficult to put into words. We hope this video brings back some great memories and gives you something to share with your friends who still don't fully comprehend what you experienced. We look forward to sharing another adventure with you soon! "The wonders of the Grand Canyon cannot be adequately represented in symbols of speech, nor by speech itself."